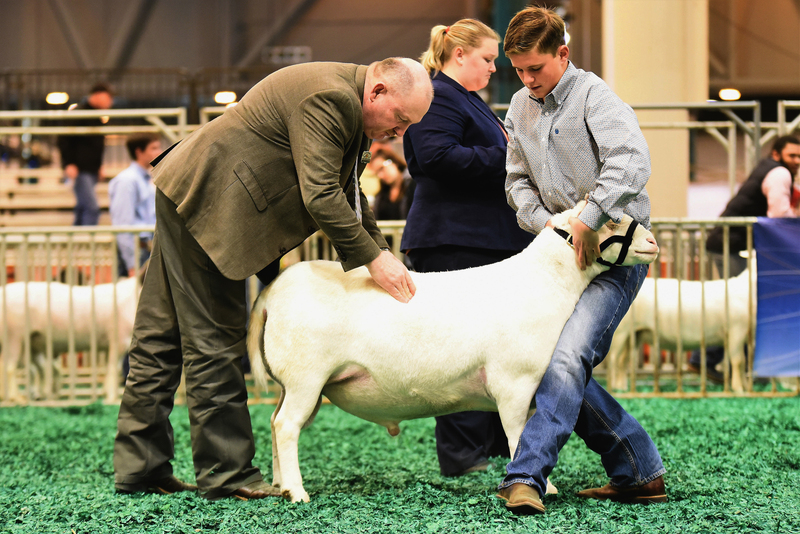 Royal white Shown by Noah Huffman Houston Livestock show Open. 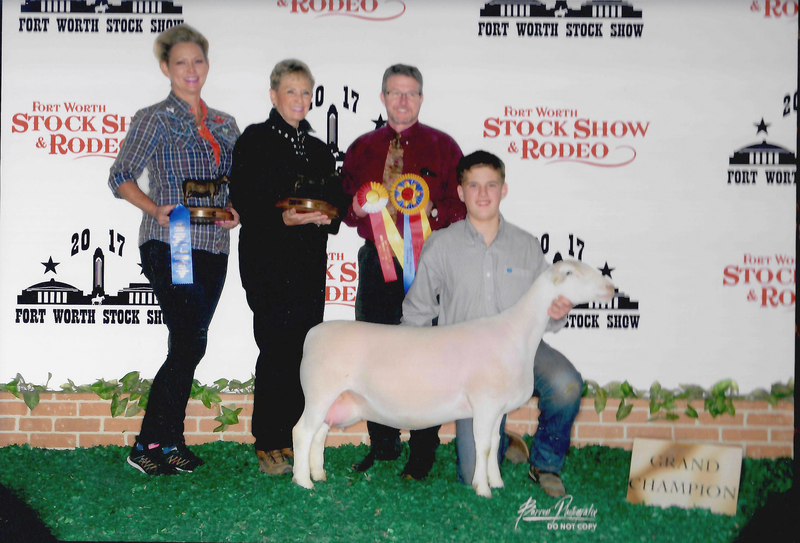 Big Thanks to Judge Dan Shell! 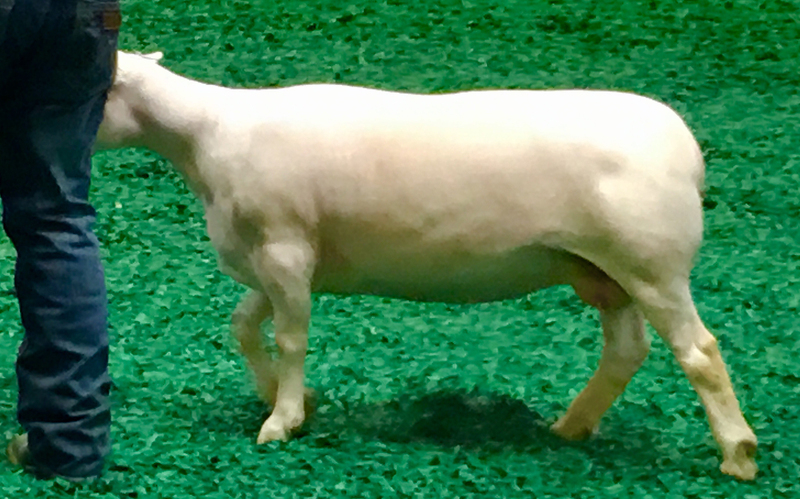 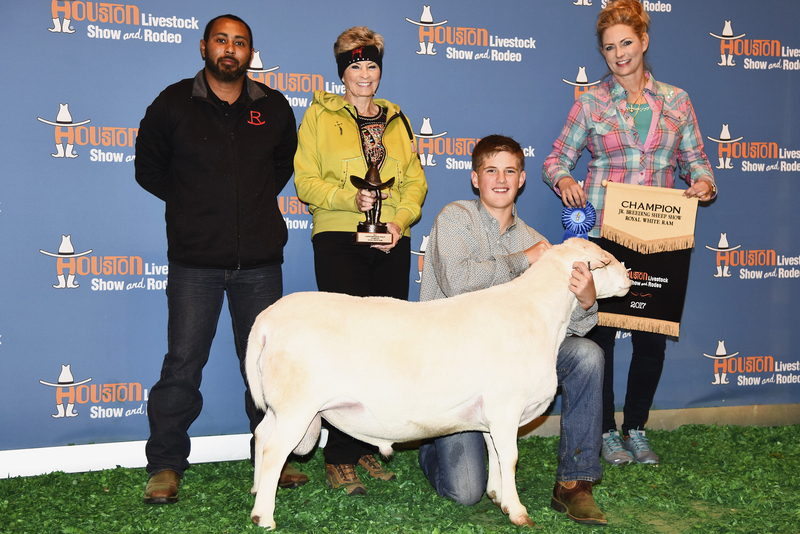 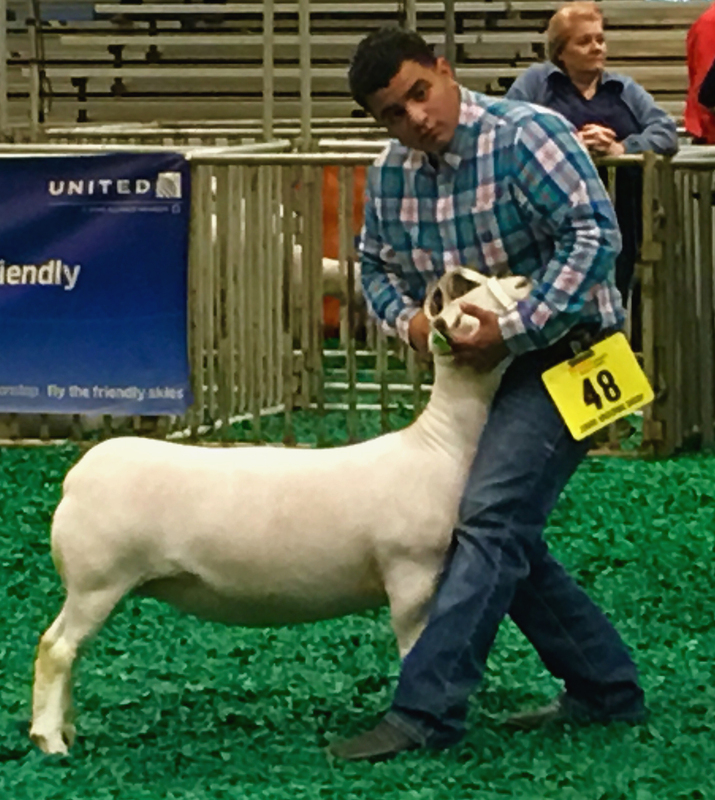 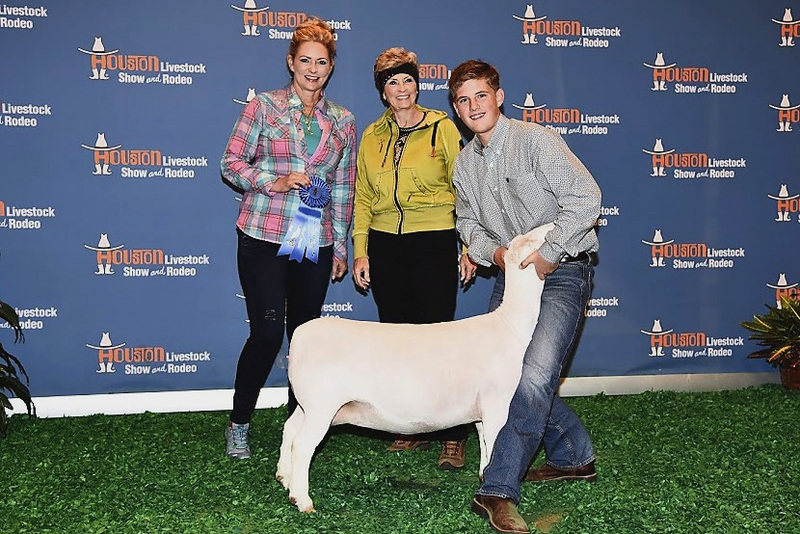 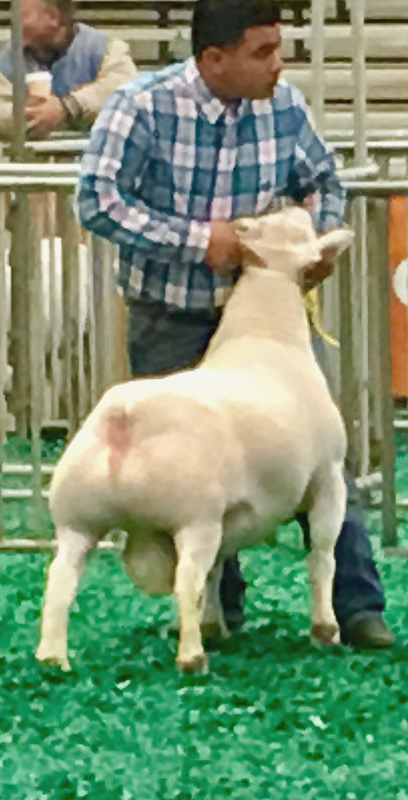 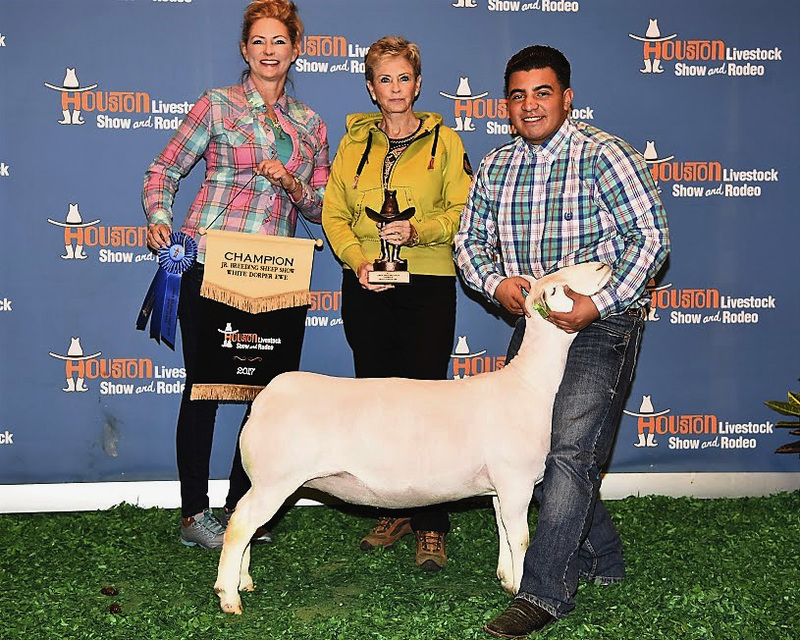 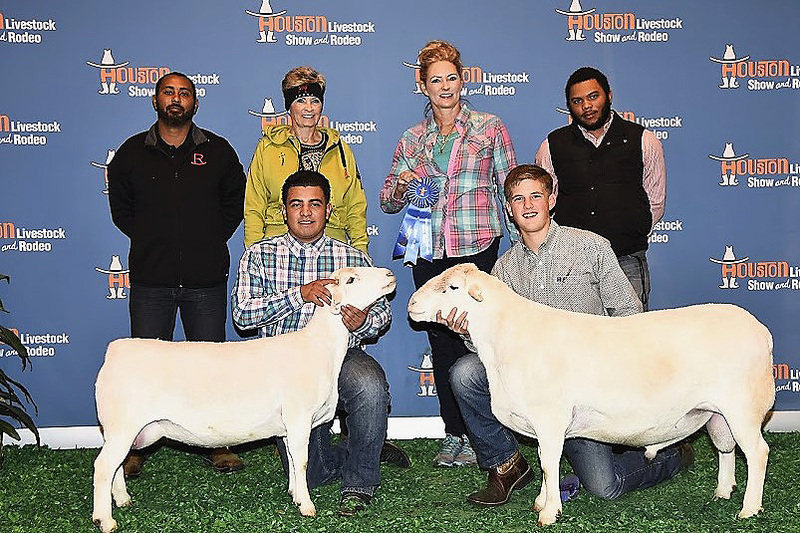 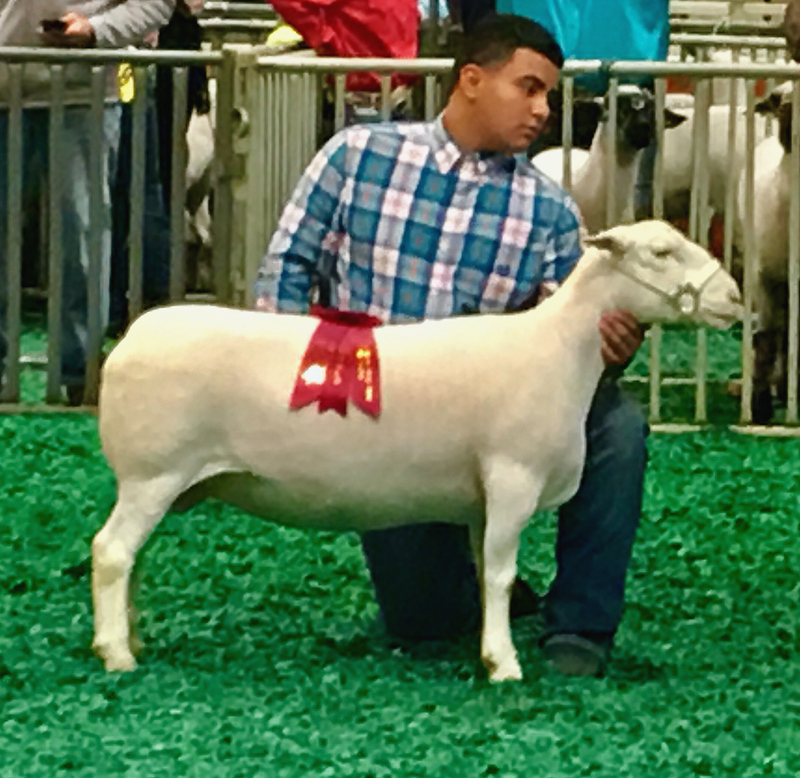 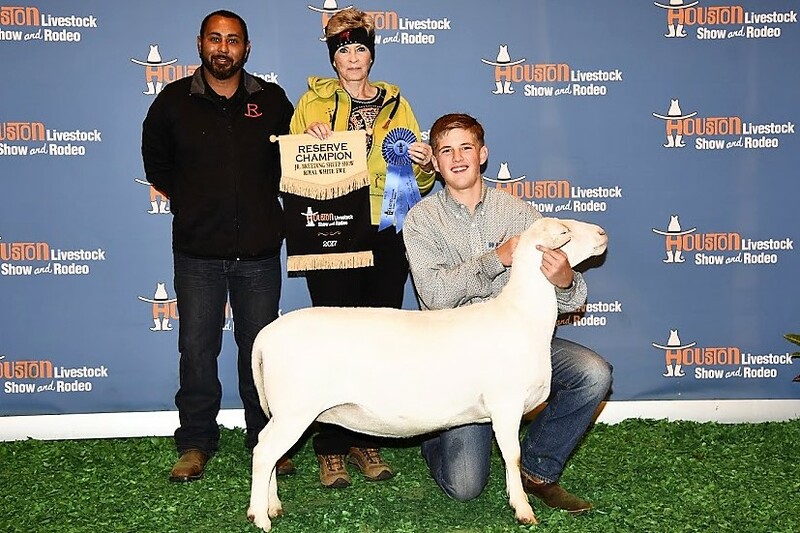 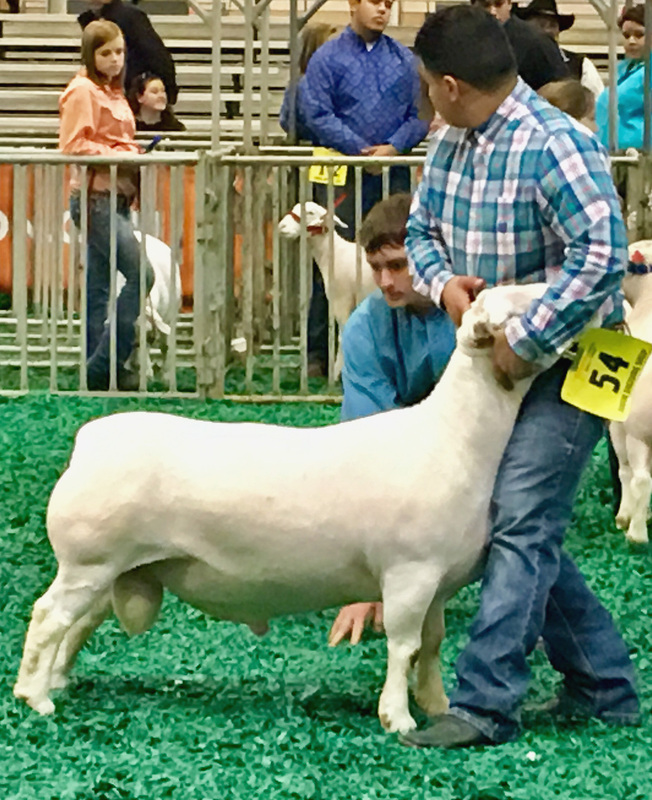 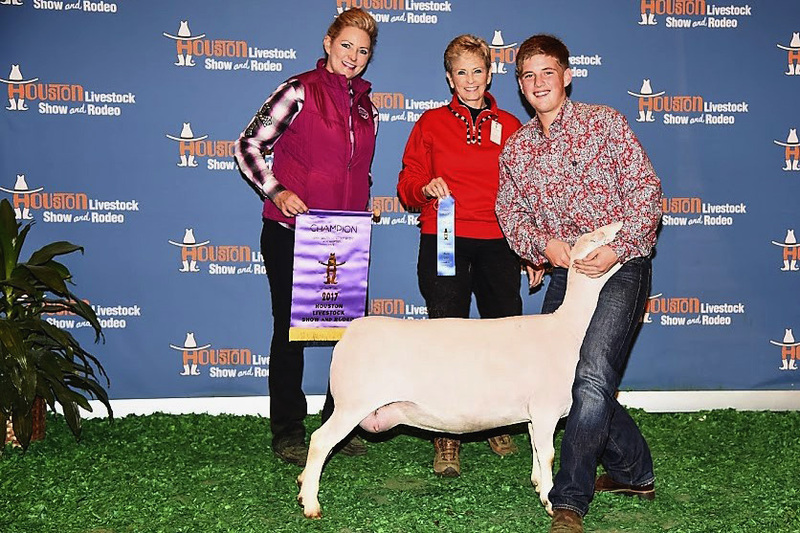 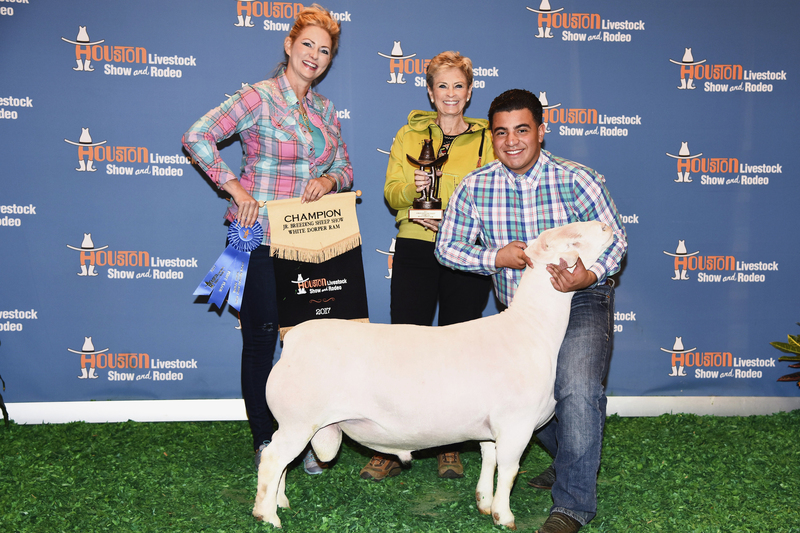 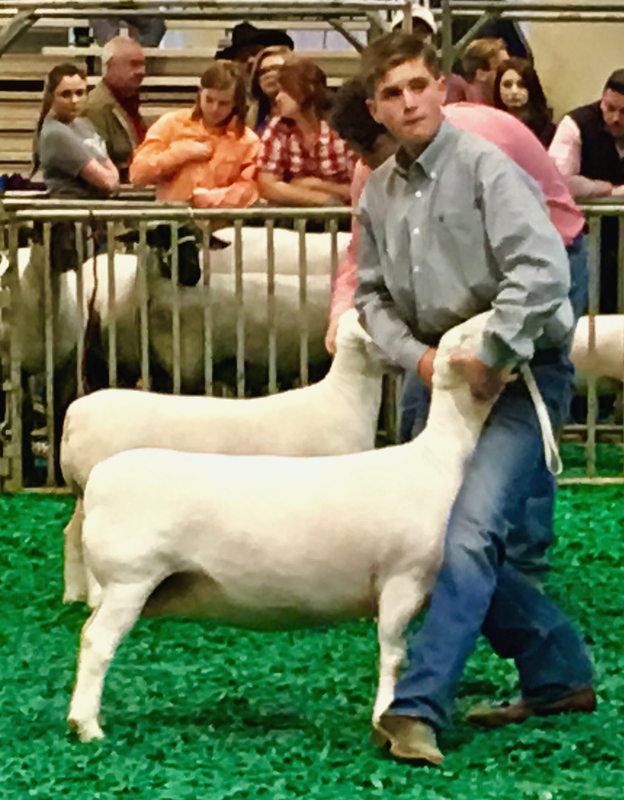 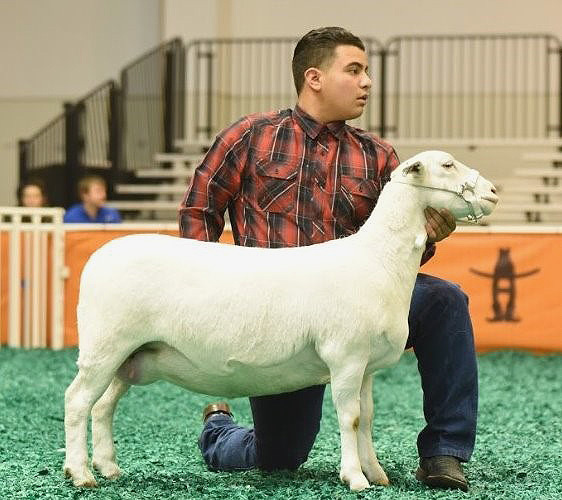 Grand Champion Royal White Ram, Ruffin 140055 "Adonis"
Ruffin 1555 "Baby Janie" - Noah Huffman showing in Houston, his National champion 2015 spring ewe lamb. 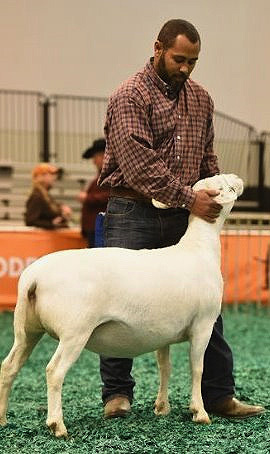 Ruffin 1555 Grand Champion Rs Supreme, "Baby Janie"